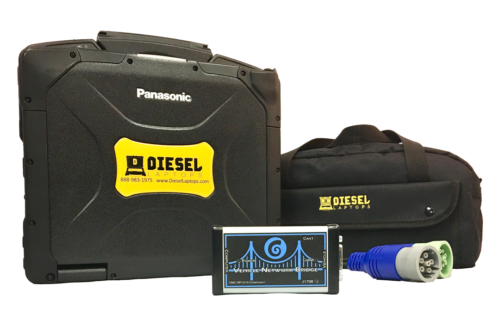 Get the best of both worlds with our dealer level diesel diagnostic kit that covers both commercial truck and off highway construction and agriculture equipment. 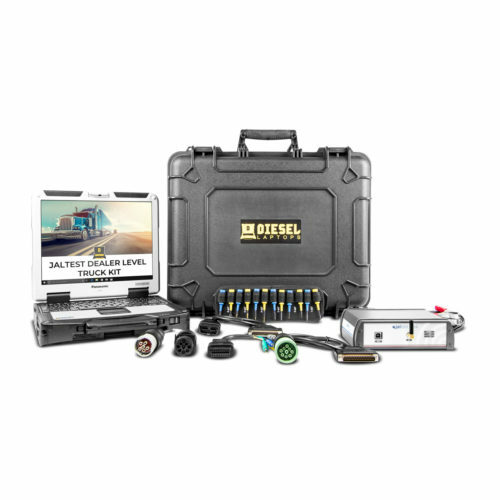 This combination tool will allow you properly diagnose, troubleshoot, and repair virtually anything that has a diesel engine as its power source. 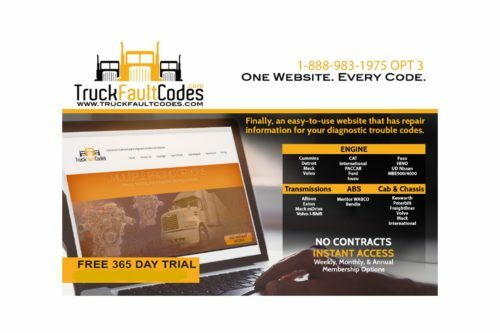 Part of what makes this kit unique is the fact that we include a variety of repair information for you, which includes out DTC Solutions, TruckFaultCodes.com, and KnowledgeBase repair information. 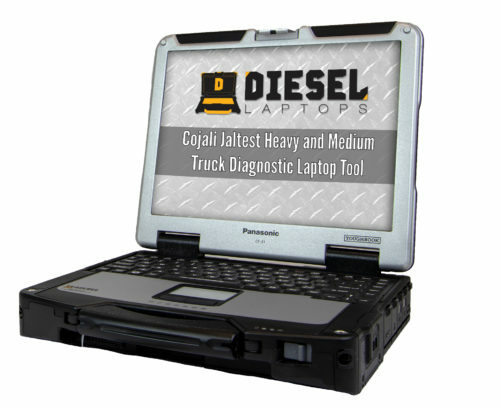 Both of these programs are exclusive to Diesel Laptops, which means you won’t find them anywhere else. 9-pin, 6-pin, OBDI, OBDII, CAT 9-Pin, and Power Pack. Additional cables for off highway equipment are available. 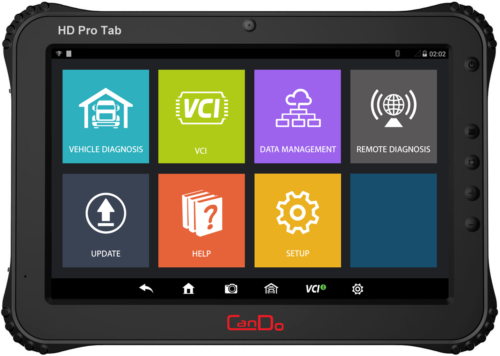 12 months of updates & support for the laptop, Truck software, and Off Highway software. Is the TEXA available in additional languages besides English? Yes, we can place the software in Spanish, French, or Italian for no extra charge. All other languages are $575 extra. Can I use another adapter such as a DPA5 or Nexiq USB Link instead? No, the software will only work with the TEXA Navigator adapter. Can I install this on more than 1 computer/tablet? Yes, you can install this software on as many computers as you like, but only 1 computer can be used at a time. How do I get updates? Updates are done via Internet connection, and there is a menu option to check for updates inside the program. Can I get replacement parts if I lose a cable? Yes, we sell all the replacement parts for the laptop and cables. How long do I get updates for? You get updates & support for 12-months. After 12-months, you will NOT lose any functionality, you just will not receive updates or be eligible for free tech support unless you purchase a support package. What does the warranty include? Defects in workmanship or product are covered under warranty. This does not cover abuse or lost items. You would need to contact your insurance company to cover that. How quickly will you ship? We ship everyday, but this unit takes 1-2 days to put together. We have to license, install, configure, register, and update this unit. Who do I call for Tech Support? We prefer that you call us first. We have a staff of technical support representatives to help all of our customers, regardless of which product they purchase. They can be reached at 888-983-1975 option 2. Is Internet access required? This kit comes pre-installed ready to go. If you purchase without a laptop and install it yourself, you will need Internet access to do this. Also, there are some commands that require Internet access to function. Can I use this without wires? Yes, the TEXA is bluetooth and the laptop is as well. There are no extra parts to purchase, and it works great! How can I contact you with more question? 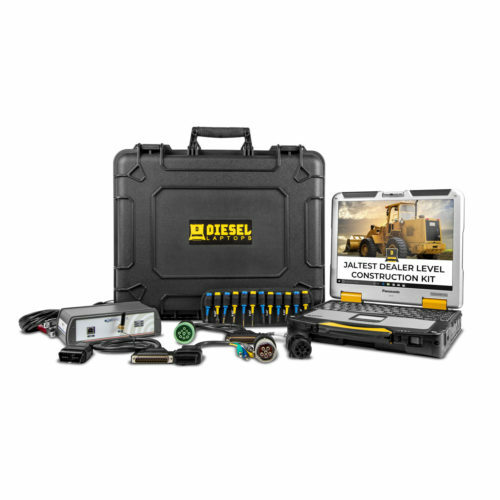 Call us at 888-983-1975, hit the extension for Sales Department. What kind of laptop is this? This is an Authorized Microsoft Refurbished Panasonic Toughbook CF31. It has 8 GB RAM, Windows 10 Pro, 128 GB SSD Drive, Bluetooth, and wifi. It comes with a 12-month warranty, and it is “ultra” fast. It will boot up in less than 45 seconds. These laptops are used by NATO, military, and police forces. It will last for years to come. How good is the Sprinter Coverage? The Sprinter coverages covers the Freightliner, Dodge, and Mercedes-Benz variations. 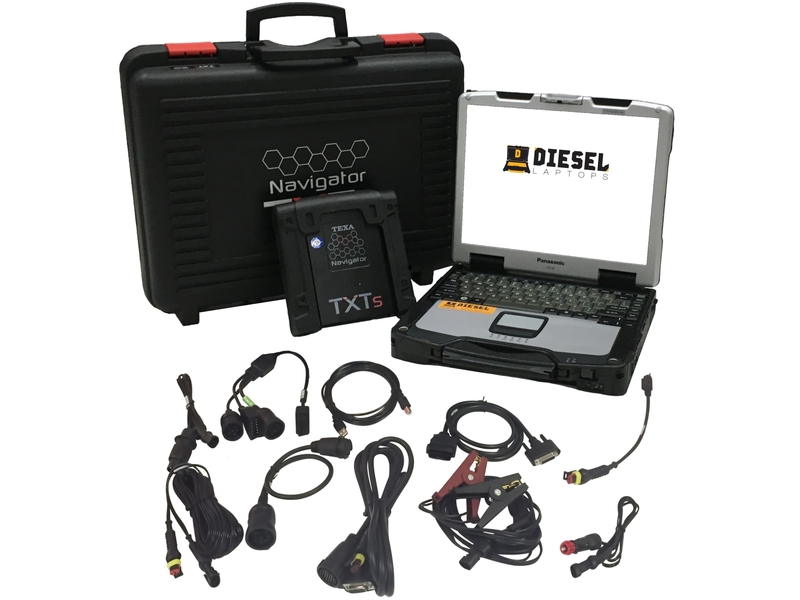 It is as close to dealer level as you can get for Sprinter, and will cover all ECUs. This incldues ABS, Air Conditioning, Air Bag, Auxiliary Heating, Comfort Systems, Engine, Instrument Panel, Radio, Transmission, Steering Wheel, and more. NOTE: We have financing available on this unit for terms up to 60 months. Please check our blog post on this for more details.